The Alumni Relations Office organized The Great Basketball Challenge - LAU Alumni vs LAU Varsity Teams. The game took place on Friday May 24, 2013 at the Beirut Campus. Alumni and friends enjoyed a good game. 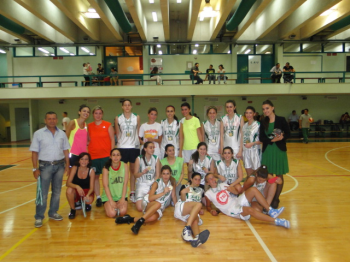 The victory was snatched by LAU Varsity - both women and men teams. In all cases, congrats to LAU!